Keller is a global provider of air purification and filtration technology, specializing in the capture and separation of a variety of air pollutants, as well as the reduction of emissions in industrial applications. 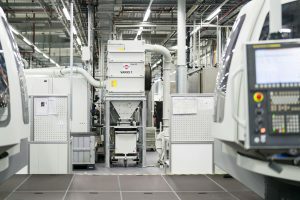 Keller excels in safety and performance when dealing with airborne particles that adversely affect manufacturing processes and the appearance of the final product. 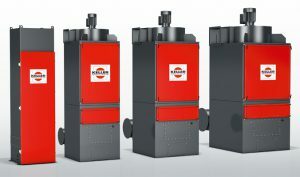 Keller offers multiple solutions to challenges presented by various operations; including the latest in energy-efficient filtration systems. 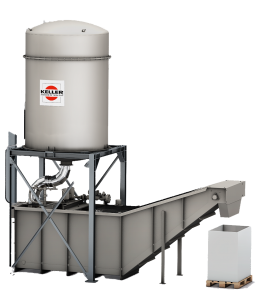 Solutions for dry dust filtration.